At Biggie's, we don't make it until you order it. Everything is homemade in the restaurant and you will taste the difference! 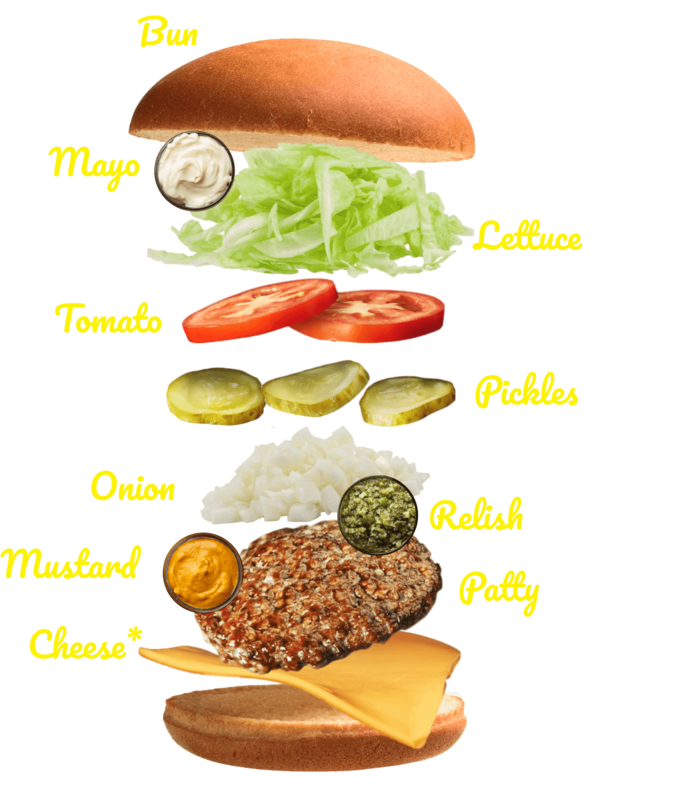 *Cheese is an add-on on all of our burgers.